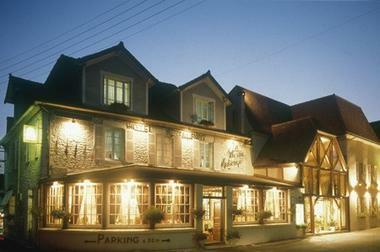 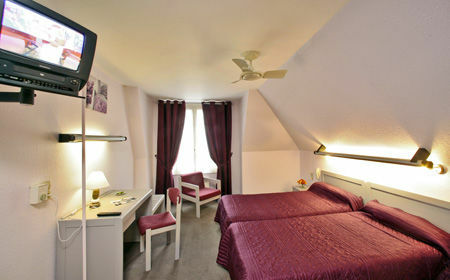 Situated in a quiet corner of Souillac, this old coaching inn has become a charming hotel with 7 comfortable rooms. 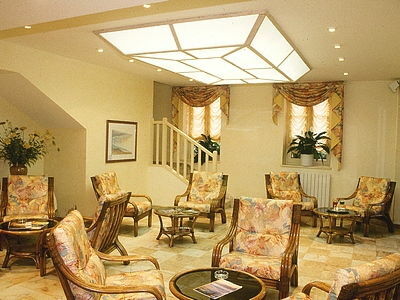 It is near the main attractions (Rocamadour, Padirac, Sarlat, the Dordogne valley...). 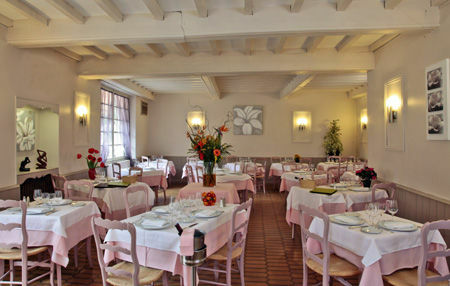 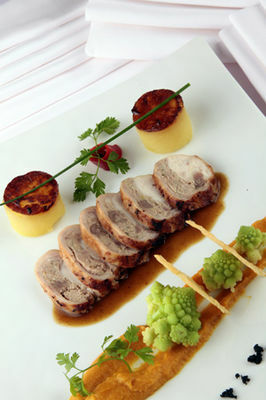 You can enjoy the restaurant renowned for its traditional cuisine with a modern touch.